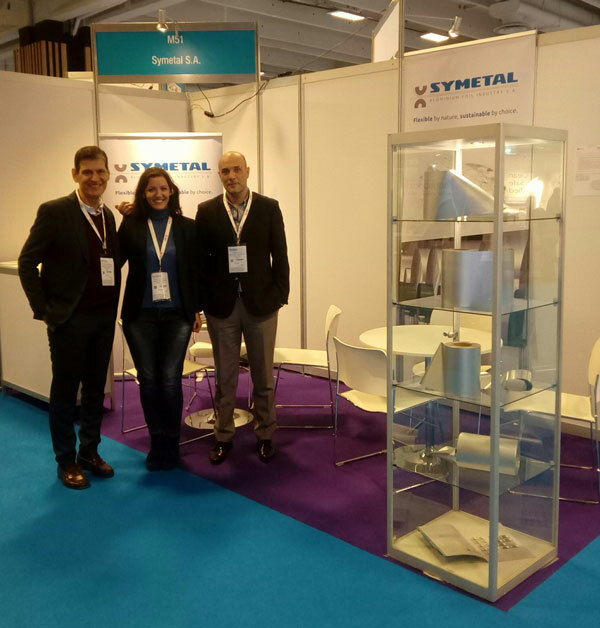 This year’s snowy February in Paris, Symetal warmly welcomed everyone to its booth during Pharmapack 2018, which took place from 7 to 8 February 2018 in Paris Expo Porte de Versailles, Paris, France. Pharmapack is Europe’s dedicated pharmaceutical packaging and drug delivery conference and exhibition and gathers more than 400 exhibiting companies and over 5,250 attendees from 100 countries around the world. 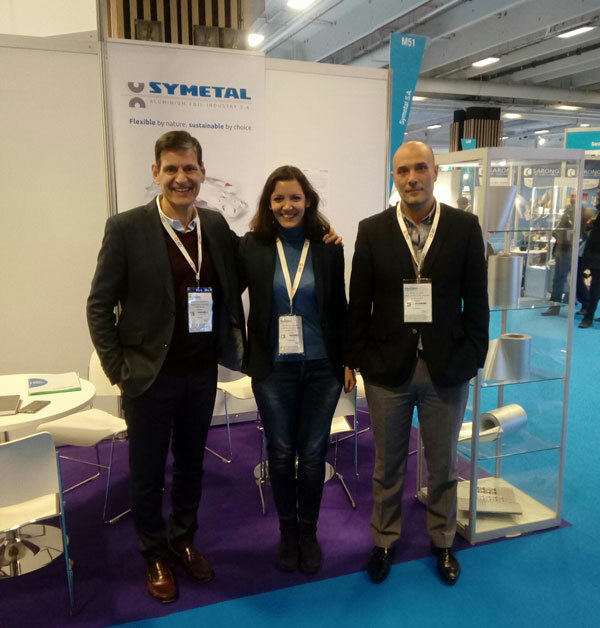 Symetal exhibited at Hall 7.1, Stand M51. As aluminium foil is considered one of the safest choices for pharmaceutical packaging, Pharmapack was a great opportunity for Symetal to present its related foil products available either plain or converted. Its booth came to be well-attended, as a team of qualified experts was present to provide advice according to visitors’ requirements and also to hold promising conversations with potential customers. We deeply thank you for visiting our stand! See you at Pharmapack 2019!